This is about people, not politics. People continue to come to Australia to seek a better and safer life, far too often with tragic consequences. Many of these deaths could have been prevented. Education about the dangers of the trip and the policies that await them if they do reach Australian waters will save people from detention, disappointment and even death. Film educates and engages like no other medium. It is a powerful and emotional way to explain the complexities of the current policies; the stories it tells moves, connects with its viewers. The impact this film will have on a person’s decision to attempt a journey by boat to Australia cannot be underestimated. A lot of people do not realise or understand the risks and the realities of coming to Australia by boat. Raising awareness is critical. 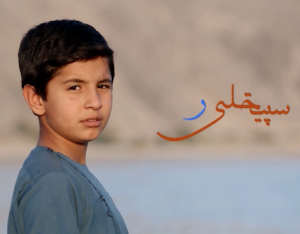 The six-part drama serial, Innocent Heart, centres on Kabir, a 12-year-old boy naively manipulated by insurgents into planting an IED that kills three people, including his best friend and his brother-in-law. While the attack itself is visually and emotionally confronting, episodes leading to the tragic event portray a cast of fundamentally good, although sometimes deeply flawed individuals, striving for a better life. Drawn from different ages, genders, educational backgrounds and societal roles, they are all individually and devastatingly affected by the explosion, only heightening the senselessness of Kabir’s actions and the unforeseen sequential chain of events that follows. The Put It Out There Picture team wrote and produced the series with implementing partner, Kaboora Productions with funding from USAID. 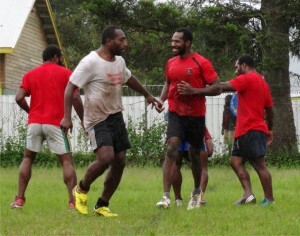 PNG TV drama gets first major sponsor. In March 2014 Trudi-Ann Tierney’s memoir “Making Soapies in Kabul,” was released in Australia and New Zealand. The book documents the 3.5 years that Trudi and Muffy Potter spent in Afghanistan making television drama serials for local audiences. 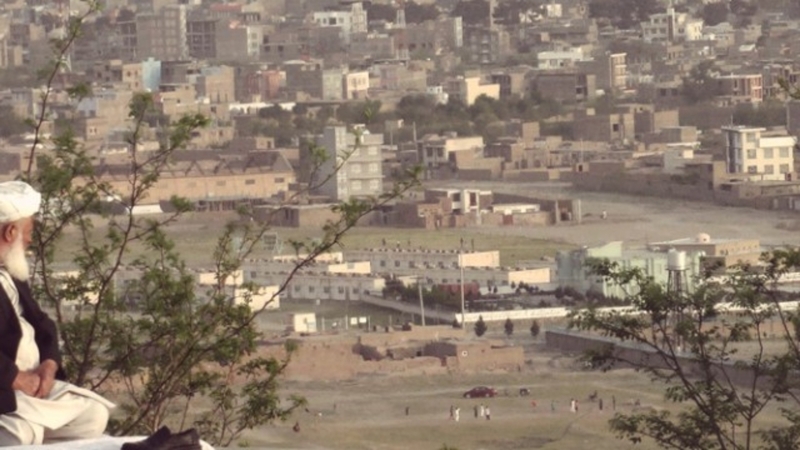 Her crazy and dangerous 3.5 years in a war zone are revealed in delightfully dramatic detail in “Making Soapies in Kabul”. One of the pleasures of the book is Tierney’s openness, her upfront manner and her willingness to laugh at herself…Nothing goes smoothly, but this only adds to the tale’s chaotic charm. PIOTP Commissioned to Write New TV Drama for and about Papua New Guinea. Commissioned by ABC International Development, the team at Put It Out There Pictures was contracted to write an eight-part drama series about a rugby league team in Papua New Guinea, for broadcast in the region. In early September, Muffy Potter was a keynote speaker at the World Writers Conference, part of the BCWW in Seoul. Muffy’s address included discussions about trends in both Australian and international drama content. 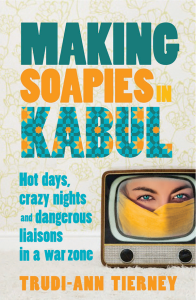 Discussing her book, Making Soapies in Kabul, Trudi-Ann is interviewed by Richard Fidler in his very popular one-hour show on ABC Radio. Put It Out There Pictures is an official media partner for this year’s Seoul International Drama Awards. With entries from 48 countries, the competition is becoming an important event on the television drama awards circuit. PIOP worked as the official Australian consultant for the competition and helped promote the competition within the region. Trudi-Ann Tierney and Muffy Potter are guest speakers at this years Screen Producers Association, Australia (SPAA) annual conference. They will be joining a panel discussing conflict and development media. Below is some information about the panel or you can visit the SPAA website for more information.